– Sometimes the high treatment cost might make a huge difference between countries attracting various customer segments making rich couples flock together hoping for a solution no matter how high the treatment cost is. – It may be prohibitive to those belonging to the lower economic bracket. High priced infertility treatment is a luxury for them. – Although IVF was first started in the United Kingdom, the cost of this kind of treatment over here is too high forcing many childless Brits seeking this service elsewhere at a far lower price. – In some countries, the legislative requirements and regulatory issues are so rigid that infertility treatment in those countries would heap loads of hardships on the intending parents. These factors might force them to hunt for legal experts’ opinion to handle the situation at an extra cost. 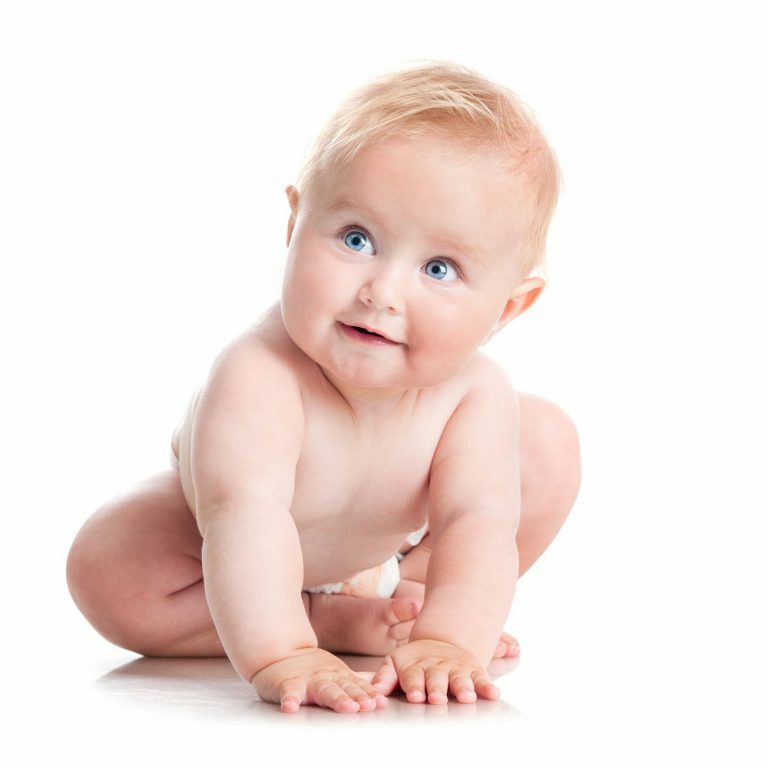 – In Spain, Britain, Canada and Belgium embryo freezing and preservation don’t have any legal reservations. Neither these countries slap a ban on sperm, egg donation and embryo screening. These facilities are enough for a customer to select these countries as their next infertility treatment destination. – Surprisingly, some countries which are not considered in mainstream medical tourism do appreciably well in infertility treatment. Normally, these countries offer lowest treatment price keeping the quality satisfactory. Some these countries are Ukraine, Lithuania, Hungary, Turkey, Spain, Greece and Czech Republic. – However, choosing the right country for infertility treatment extends beyond mere price consideration so far as the treatment is concerned. Travel expenses and accommodation prices also become decisive factors. – It is a matter of great interest that the size of the country doesn’t always decide the quality of infertility treatment available to intending parents. Even a small country like Barbados provides top grade IVF care to customers flocking in from other countries. It is the attitude which is important. The government and society in Barbados are supportive towards infertility treatment. – Germany and Italy are too prohibitive about the number of eggs that can be fertilized in one cycle. – These countries even impose a limitation on the number of embryos that can be used for implantation or cryopreservation. – Egg donation service is illegal in Austria, and if you are seeking the same with the guidance of an Austrian clinic you might probably be setting your foot in an infertility tourism trap. – If you are seeking gender selection (a part of ART), then UK would certainly disappoint you. This is because Pre-implantation genetic diagnosis (PGD), which is an extended procedure of IVF used for screening the embryos for sexual preference, is banned here. However, if you use the same technique over here for locating genetic diseases your endeavor is welcome. How the society and the local culture are going to accept infertility treatment philosophy is what really matters. Depending upon the social demand for otherwise the government is going to frame legal views which would either support infertility treatment or go against it. Where the attitude of the government is positive, the infertility tourism to that country would flourish. Where the attitude is negative it will perish. « What are the services in fertility tourism?